VVA Gogebic-Iron Range Chapter 529 of Hurley, Wisc. sponsored an event for local children to visit with Santa Claus. While children visited with Santa and his elf at the Iron County Memorial Building, they received a toy and a bag of candy. The variety of toys included a flying saucer, a stuffed horse, and other age-appropriate toys. Chapter 529 has been sponsoring the visit with Santa for over 15 years and has never depleted their sack of gifts for the children. 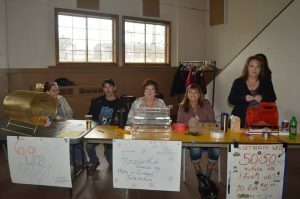 The annual Christmas event is supported by money raised at the chapter’s annual steak dinner which is held each April. 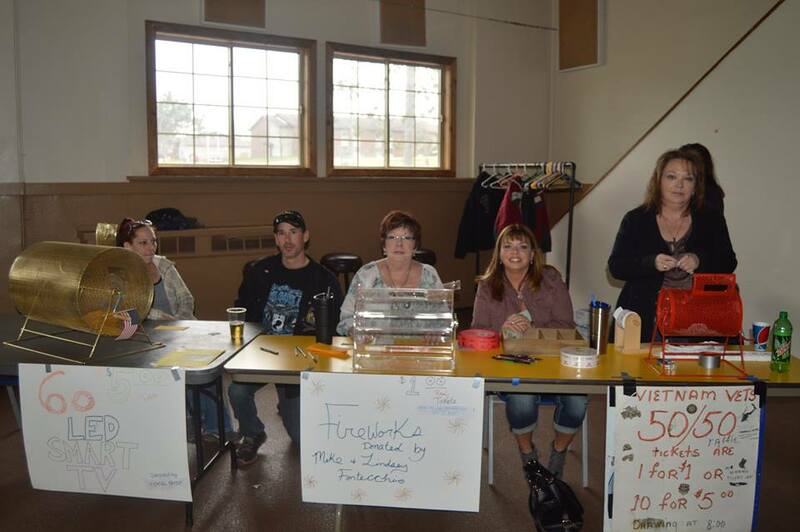 During the ‘steak feed’, there is a 50/50 raffle, sale of fireworks, door prizes, and other activities. 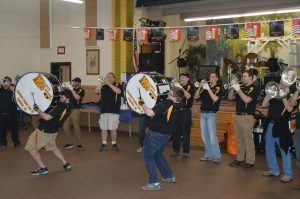 In 2017, the 27th annual dinner featured a musical performance by a local marching band. Chapter 529 members point to the visit with Santa Claus as one of the many ways they remain engaged in the local community.